We have high expectations for voice interfaces, after all we’ve been talking since birth. It’s natural and nuanced. 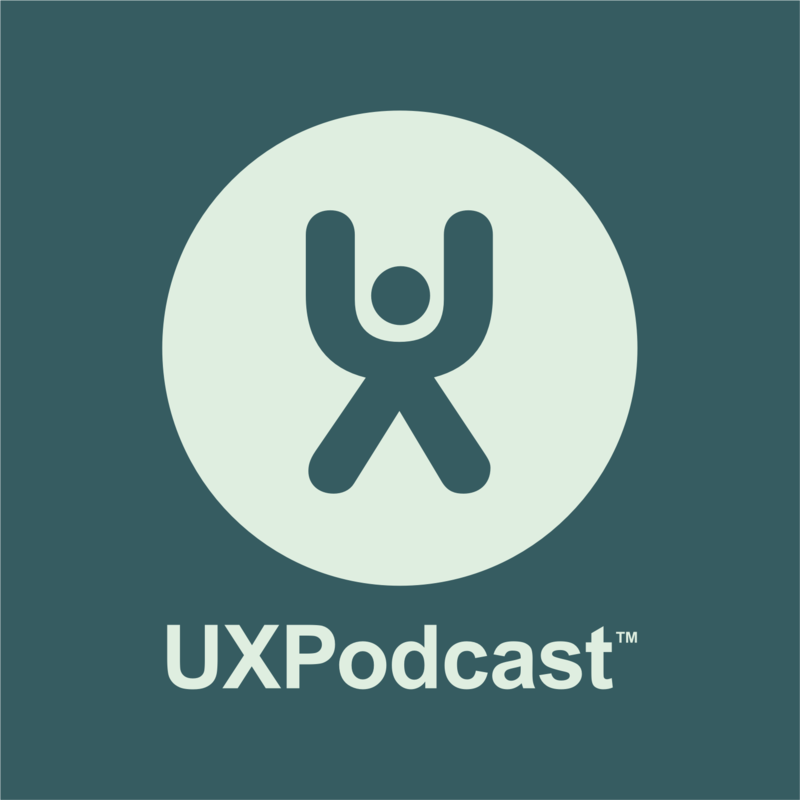 Ben Sauer joins us to help us navigate the complex world of designing for voice. Episode 205 is a link show. James and Jonas discuss three articles that have grabbed their attention – this time they’re about how lying can make you creative and when (and how) to do user research. Physical places and digital places. Together with Jorge Arango we discuss concepts from the physical world of architecture and buildings and apply them to the world of digital design. Episode 201 is a link show. James and Per discuss two articles that have grabbed their attention – this time they’re about Consistency in design and polarity mapping.